here in Kuala Lumpur, Malaysia. 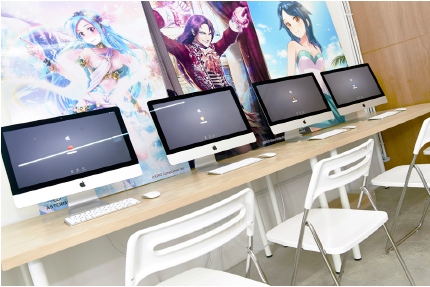 Within 15 months, students will be equipped with the required skills to develop their manga/anime/ gaming-illustration skills. Students will receive hands-on training on existing commissioning works for various companies and improve their overall professional performance. Everything you need to know to design like a Manga & Anime pro! Aspire to work with your favourite characters and learn more about the craft? Here's a course now for everything you need to know to design like a pro! ASTERISK’s strives with quality in every aspect of our guidance. 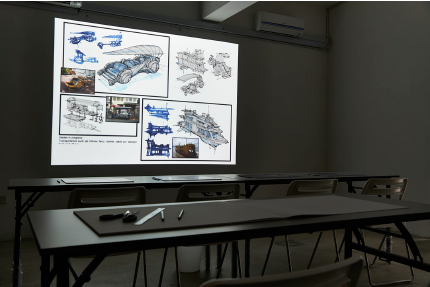 Armed with a faculty of experienced professionals who are still actively based in their respective fields – students will experience first-hand the challenges and demands of the manga/ anime/ gaming industry. 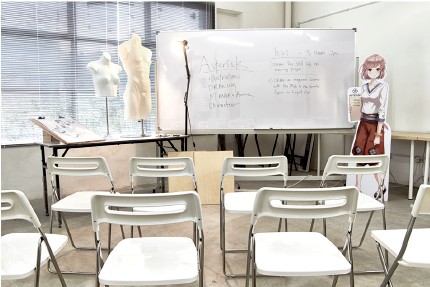 Classes will be conducted in an actual working studio environtment with a maximum capacity of 10 students to ensure optimal learning opportunities for all. Besides working alongside current professionals, students will also be exposed to direct and relavant insight to the Japanese working culture and industry – in relations to manga, anime & gaming.